Indie Band CUSSES Rocks Elektro-PR’s Monday Night Residency @ Los Globos. 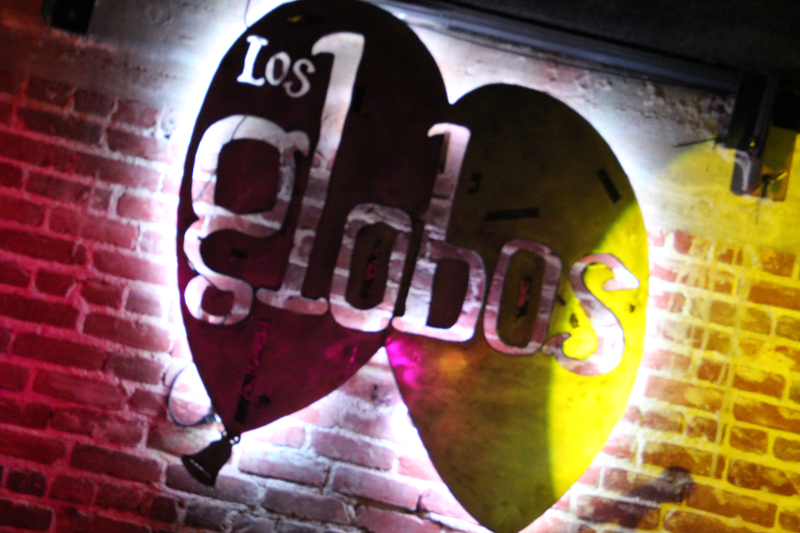 During the month of April, ’13, a revolving door of talented indie bands are taking the stage to rock out at Elektro-PR’s (@ElektroPR) Monday Night Lineup at Los Globos (@ClubLosGlobos) on the famous Sunset Strip in Silverlake. We had an opportunity to hang out with an awesome touring band by the name of CUSSES (@Cusses) who joined the lineup last week and blew the roof off the joint! Based in Georgia, this talented indie band is winding up a national tour in support of their brand new, self-titled album. We had the pleasure of snapping a few pics (album below) and grabbing a candid interview from a very unique location within the venue. Check it out!